The Porsche 911 R caused quite the stir when it was released as everyone scrambled to get their hands on a future icon and collectors piece. Only 991 were made resulting in some units being flipped for absolutely ludicrous money. In October of 2016 a very plain spec sold for €500,000 in Monaco and shortly after that there were rumors about one changing hands for $750,000 although this was never confirmed. Towards the end of last year, unit 749 was auctioned by RM Sotheby’s for $379,000 which is still way above the original MSRP of $184,900 but a steep drop from the 2016/2017 craze. 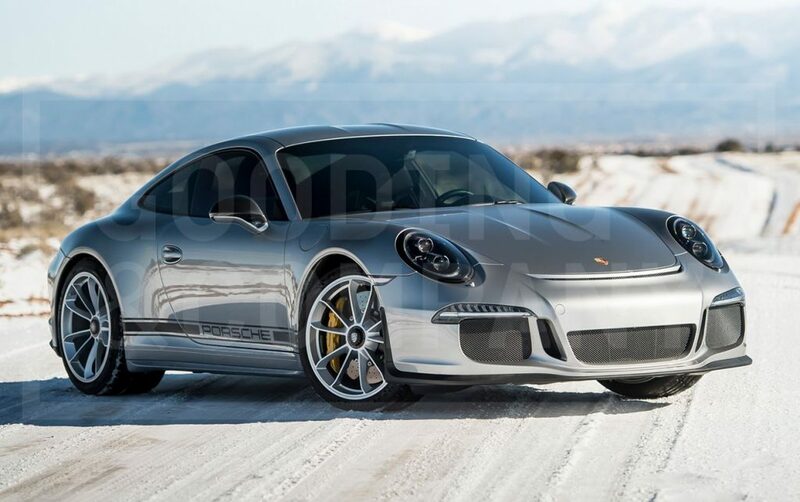 Last week at a Gooding and Company auction, a 911 R crossed the auction block for ‘just’ $280,000 which is well below the auction house estimate of between $300,000 and $375,000. Some owners will be disappointed to see this downward trend in value but for those owners who got one directly from Porsche, there is nothing to worry about as you still have an investment in your collection. The individuals who forked out silly figures for them a year or two ago must feel pretty damn sh*t at the moment but then again they probably have crazy money and it does not even sting them one tiny bit.